About Us - Ningbo Haishu Colorido Digital Technology Co., Ltd.
Ningbo Colorido started with colorful printing for our daily life . We are in Ningbo, China- a second export port of China.  Colorido moves on by creating and designing unique digital printer and manufacture it by our own workshop or carefully picked manufacturing partner . Our Team insist in one principle : enable anyone to create their own printing world and help our consumers to grow up . We compete in both the business-to-consumer and business-to-business segments, allowing consumers to enjoy our high quality after-sales service .